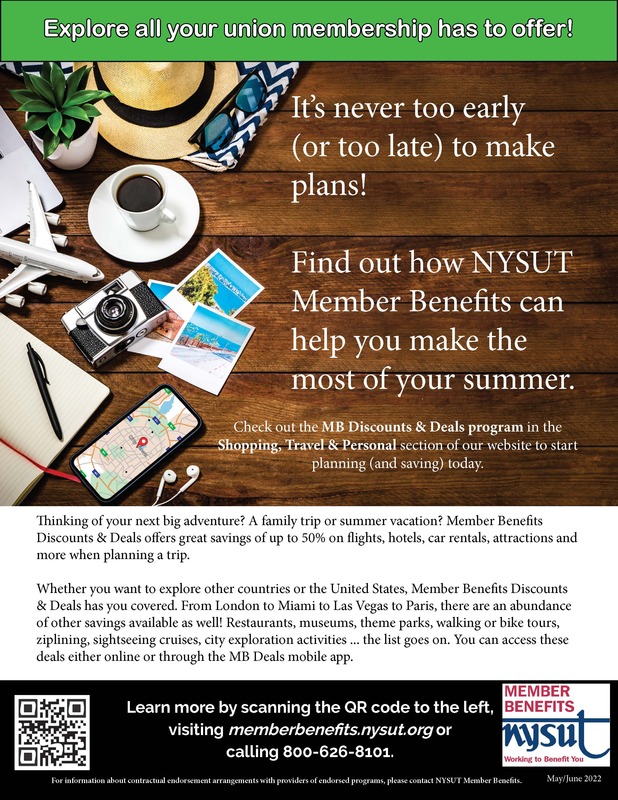 © NYSUT-RC45 2017. Site Designed by Ed Web Services. All rights reserved.